Stephen Perry has been involved with China since his earliest days. His father was the leader of the Icebreaker group to China in 1953 which restarted UK-China trade relations a year after starting up the business in which Stephen is today Managing Director, London Export Corporation. 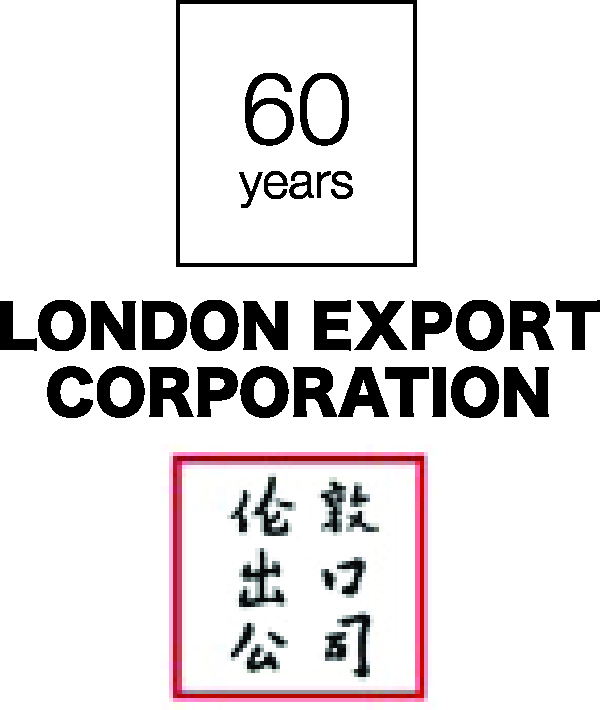 This year is the company’s 60th anniversary of trade with China. Stephen grew up with letters from China and stories from China and after studying law at UCL he joined the company full time. The company traded commodities with China and distributed consumer goods in the UK. Stephen opened up US-China trade for the company in 1971/72 and went on to establish subsidiaries there. In the early 90’s he decided to focus on strategic long term deals with China and put together some of the ground breaking deals of that period in China. More recently he has again broken new ground with a deal in Africa with China and a western company. Stephen is chair of the legendary 48 Group who have been working with China since 1953. Their mission is to develop a positive relationship with China. One of his main missions is to ensure that the British better understand China. His talk will be around that theme – understand China to work effectively with China.